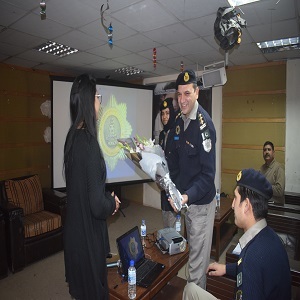 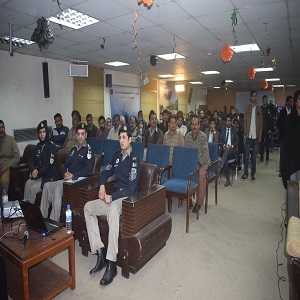 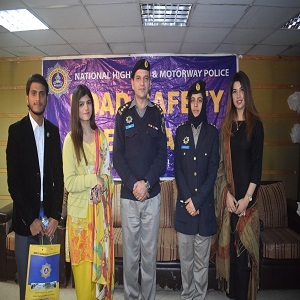 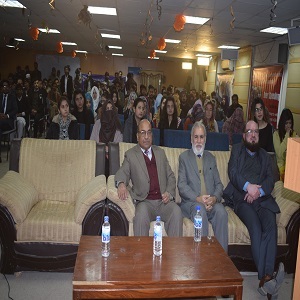 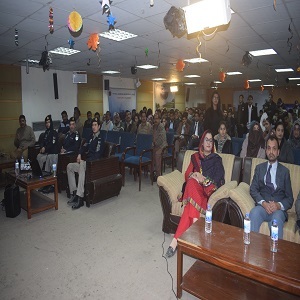 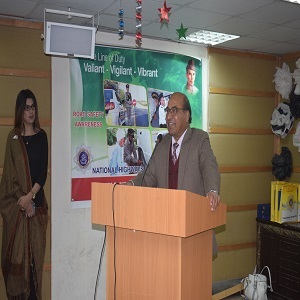 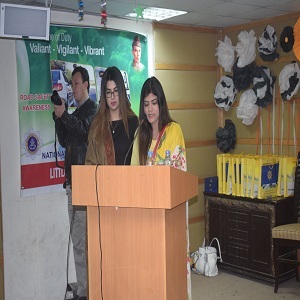 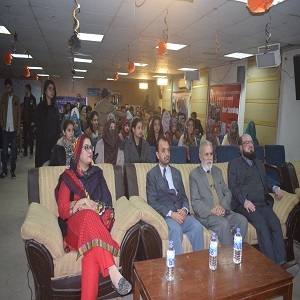 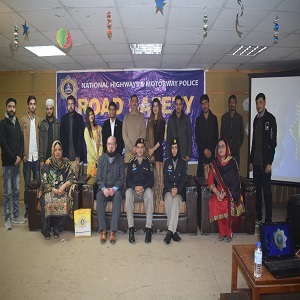 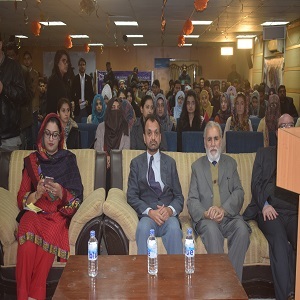 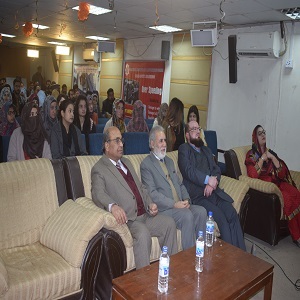 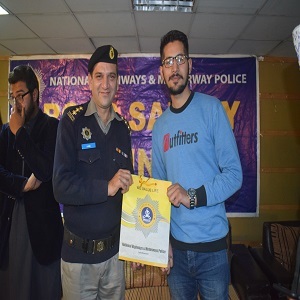 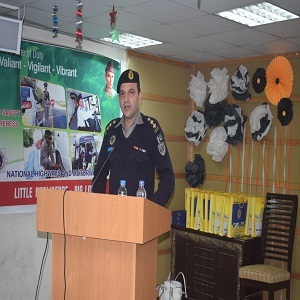 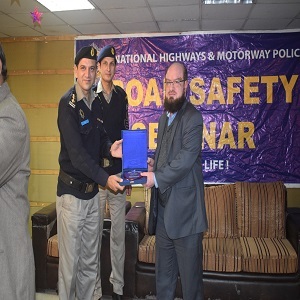 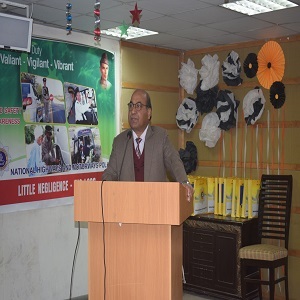 Road safety Seminar by National Highways & Motorway Police in Federal Urdu University, Islamabad (January 17th 2019) A road safety seminar was organized by the mutual collaboration of NH&MP and FUUAST (Islamabad). 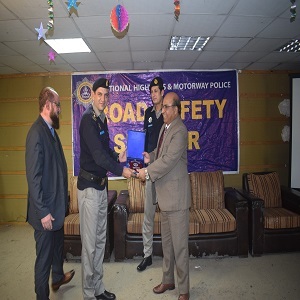 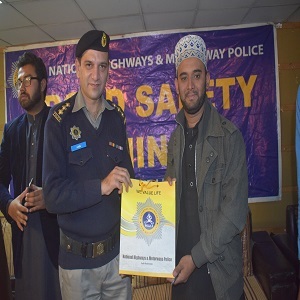 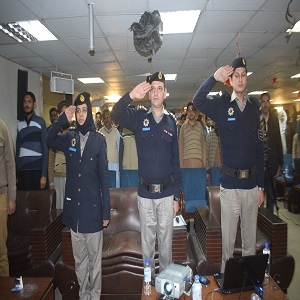 Commencement of seminar was done by the recitation of Holy Quran followed by the presentation of Senior Patrol Officer of Motorway Inspector Saqib Waheed who gave a comprehensive lecture on road safety. 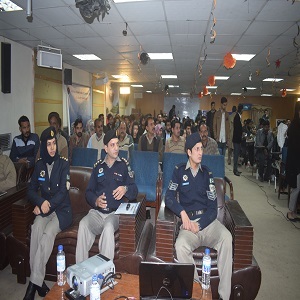 Lecture was attended by a large number of students. 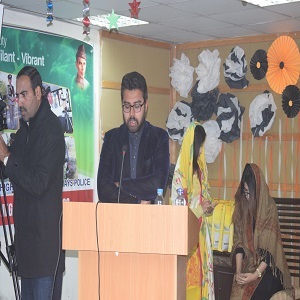 Incharge campus Dr. Aurangzeb was the chief guest of the seminar who also shared his views with the audience. 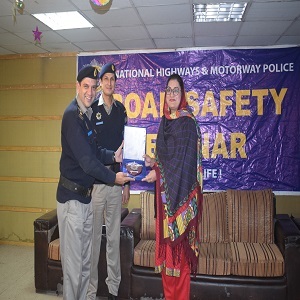 At the end a quiz competition was held by motorway officials and gifts were distributed among students. 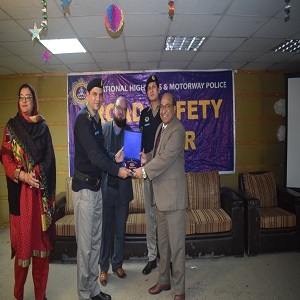 Closing of seminar was done by presentation of shields by Inspector Saqib Waheed to Incharge Campus, HOD business administration,Director student affair Dr.Aamir Nadeem and Organizer of seminar Ms. Sadaf Nagi.